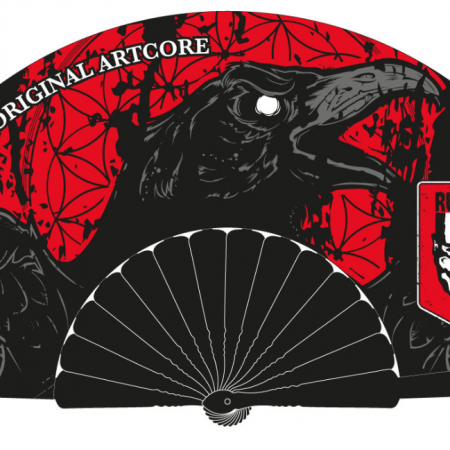 Home / Merchandise / Limited Edition, Supreme intelligence anniversary slipmat! 1 Time only Limited edition supreme intelligence anniversary edition! Grey and black print on 160 oz (!) white slipmat. 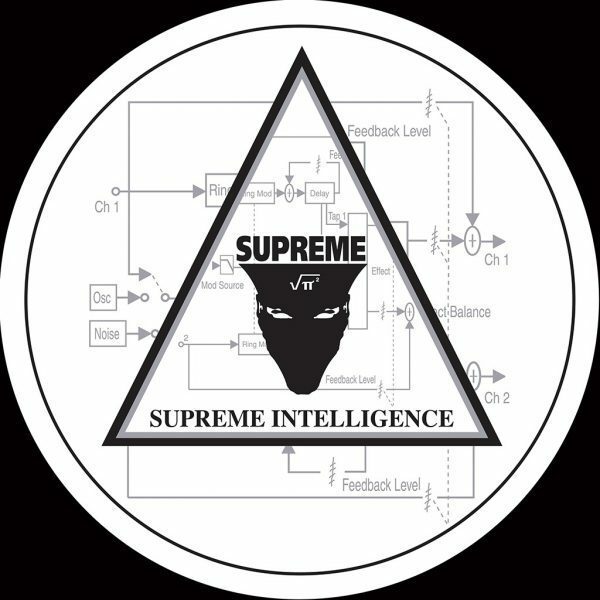 Thick professional Supreme Intelligence slipmat.